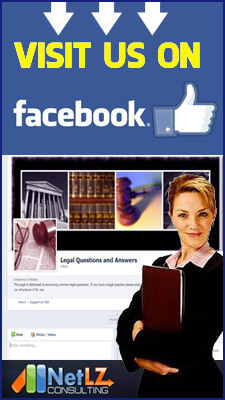 A trust is a legal arrangement which can be a very important tool for either a business or an individual. 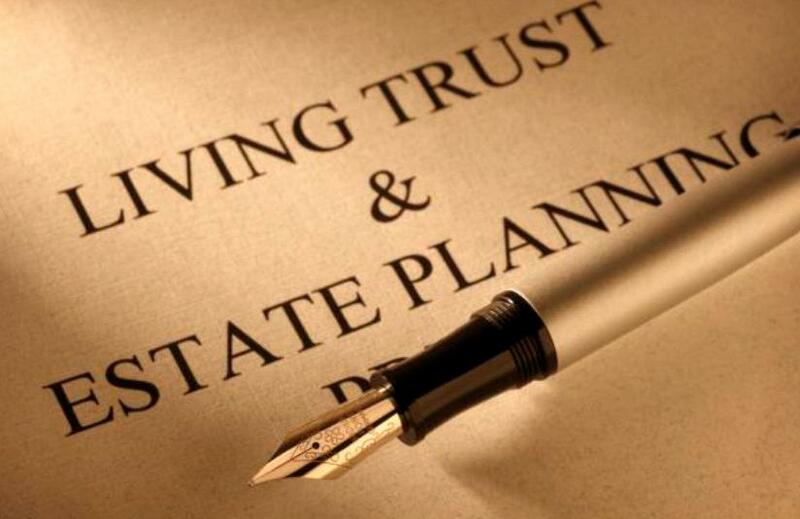 There are several different types of trusts that can be formed and they each have their own benefit. In order to understand the benefits of a trust, it is important to first understand exactly what it means legally. It is also important to know precisely how a trust works.